Darkness is creeping into the evenings that bit earlier and the mornings are slow to rouse. Leaves are turning from green to yellow and red, their grip loosening from the branches. Shops are dressed with cobwebs and pumpkins, faces hidden behind scary masks. The countdown to Halloween has begun and children are consumed with what their costume will be this year. A witch or a zombie, a cat or a dragon? Adults, on the other hand, are dreaming of the extra sleep-in and brewing up ideas of where to escape to. The countryside, a city break or last minute sunshine? This is our last escape before the run up to Christmas. Oh yes, it’s on its way. 70 sleeps till the man himself squeezes down our chimneys and gorges himself on our pies. Dubrovnik has become one of the most popular tourist destinations in Eastern Europe, both for the appeal of island hopping, coastal villages and the culture of the old city of Dubrovnik. Perched at the very tip of Croatia’s southern coast tourists flock to admire Dubrovnik’s Baroque churches and fine stone buildings capped with rust-red tiles. 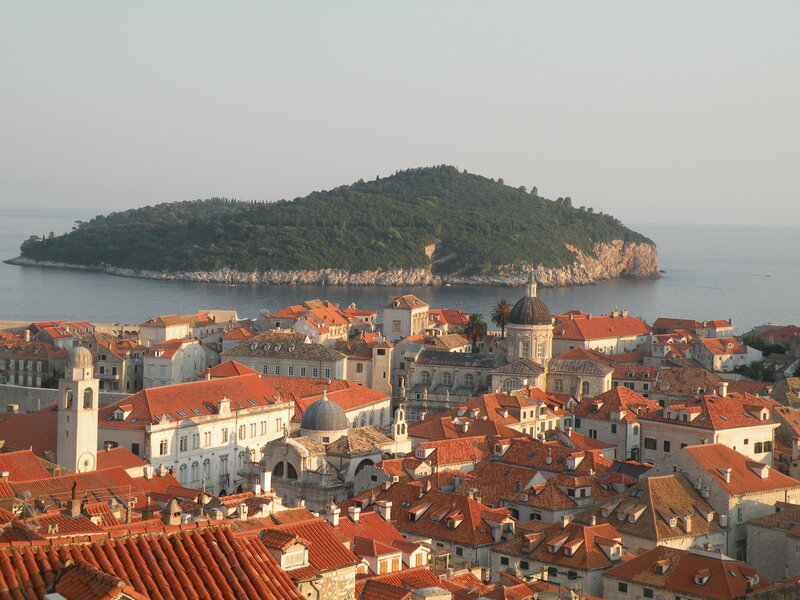 Once a wealthy maritime city, Dubrovnik flourished in the 15th and 16th centuries rising to become a major rival to Venice. 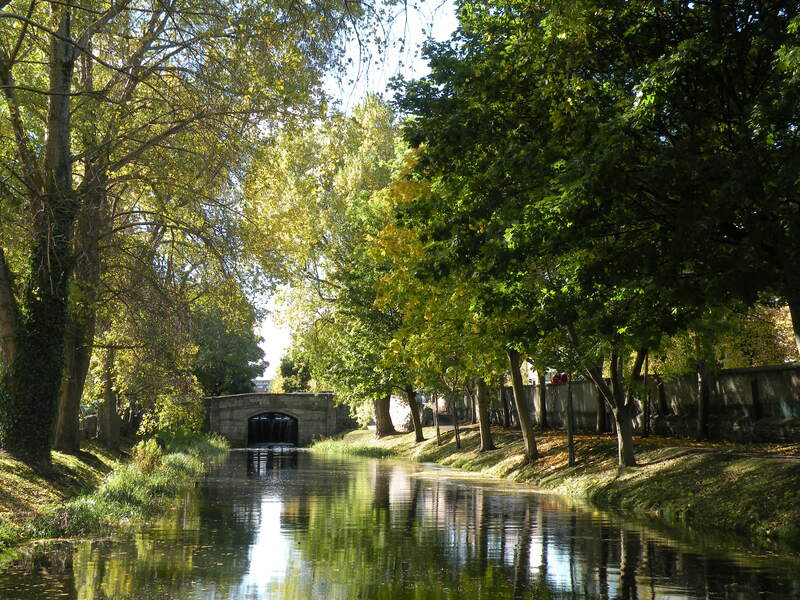 Now, centuries on, it continues to rival the city of canals, not for its maritime status, but rather, its tourist appeal. Accommodation in the old city tends to be in rental apartments with small rooms and high price tags, but there are plenty of hotels outside the city walls. If you’re planning on spending more than a few days, the green peninsula, Lapad, offers a perfect combination of sunshine and city break. The peninsula juts out into the Adriatic Sea and hotels catering for all budgets line the coast. Most have small beaches and pools where you can unwind and escape the intense heat of the summer, while still being only 10-minutes away from the centre. 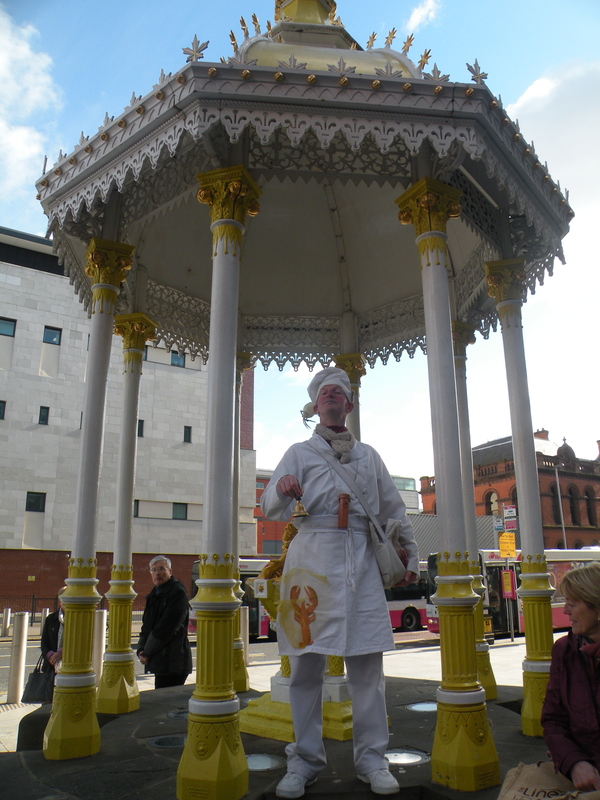 Belfast has renewed itself almost beyond recognition in the past few years and emerged as a cosmopolitan city with a plenitude of trendy restaurants, bars and cafes and an events programme packed with festivals and events. First things first, Belfast has some great shopping and it’s worth factoring in some retail therapy in the shops north of Donegall Square. Have coffee in the Linen Hall and browse the old books, there’s even a fancy dress storytime on October 27 (ages 4-7) – just make sure to dress the up! Walk through the Botanical Gardens and drop in to the beautifully designed Ulster Museum with free entry. The city isn’t just for grown-ups, there’s plenty for the little ones to do too. Your first stop should probably be W5, which sits just outside the Belfast city. The discovery centre has a range of permanent exhibitions many of which are interactive. Children can get creative by pretending they’re a paper editor, create their own cartoons, take part in science exhibitions and lots more. Over the mid-term there are some workshops and spooky events to keep get the kids imaginations going! For both adults and children, a visit to the Titanic building is a must. There are interactive exhibits, video footage and a wonderful cafe where you can look out over the docklands. Try your hand at something a little different and do a cookery course in the Mourne Seafood Cookery School, above the Mourne Seafood Restaurant or take a guided walk around the city on the Belfast Bred Food Tour. This year, York is celebrating 800 years it became the City of York. The ancient city wall spans the small medieval city, protecting its many fine buildings, cobbled streets and legends. 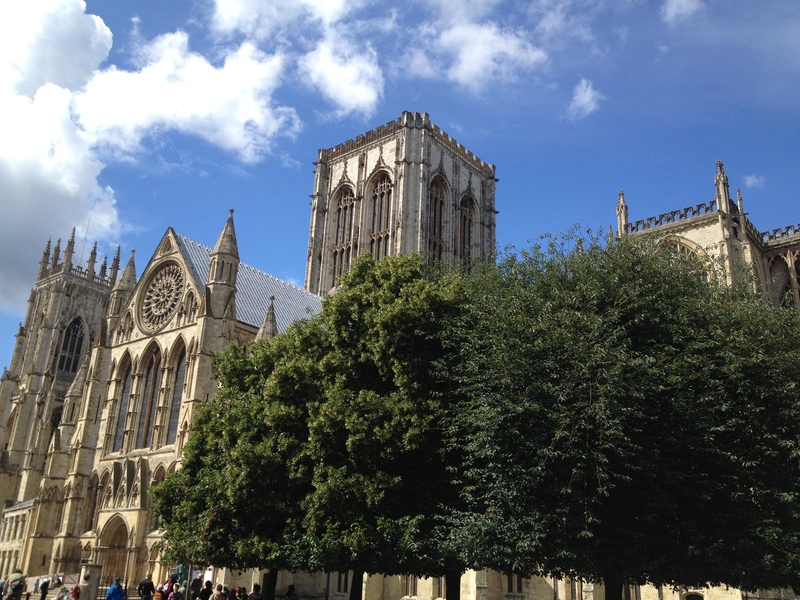 It’s a fantastic spot to spend a few days walking the ancient city walls, wandering the maze of cobbled streets, browsing the many boutiques, visiting haunted pubs or discovering the history of the City of York in one of the many impressive buildings, such as York Minster, Treasurer’s Hall, Castle Museum. Children will love the Ghost Tour of York, which takes you through the city recounting all the scary tales of the city. Jump on the vintage London Bus for a guided tour around the city passing all the major attractions and sights of the city. Jorvik Viking Centre is the site where archaeologists discovered houses, workshops and backyards of the Viking city Jorvik from 1000 years ago. The recreation of a Viking city gives a real taste as to what life was like back then and has over 800 artifacts on display that were found on the site during the excavations.